Our organization instrumental in providing fine quality Gold Melting Induction Furnaces to our valuable clients. Manufactured by using advance technology and high grade material, these Gold Melting Induction Furnaces are widely appreciated by our clients. Highlights: – Operates on single phase , Fastest melting , Easy to install , No metal loss , Minimum power consumption, Zero tolerance safety precautions, Automatic power & temperature control, Perfect homogeneous mixing of alloy, Best suitable for retail channel stores. Benefits: – 80% income tax depreciable.Minimum space and power requirements. No product of combustion or waste. Economical and efficient in operation.Easy and safe operation. Energy saving-flame less furnace. Non-stop operation as chill unit is included equipment. 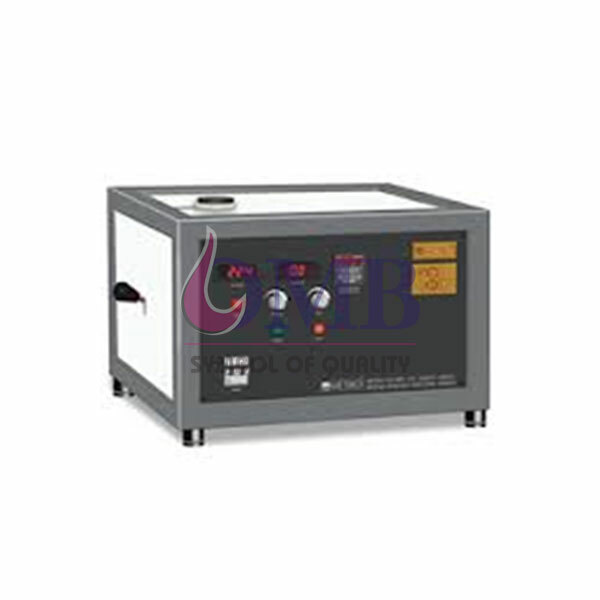 Clients can avail from us these Gold Melting Induction Furnace at most affordable prices.